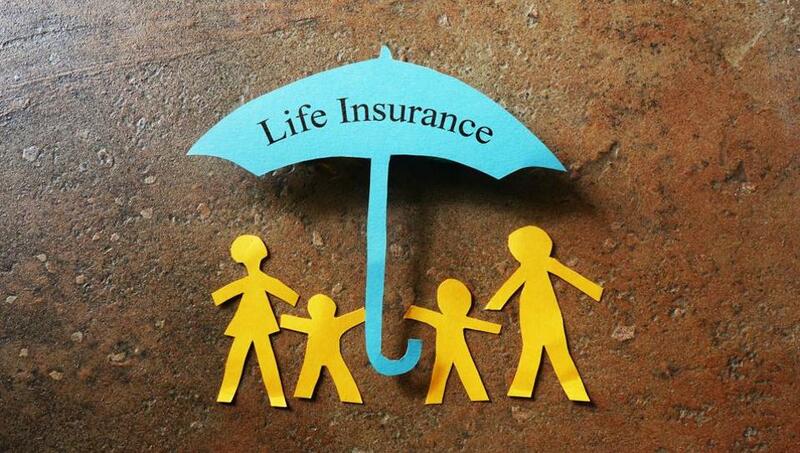 Many of us opt for life insurance in an attempt to cover our family’s monetary needs after the breadwinner’s unfortunate demise or as a form of investment to reap the benefits out of it. A life insurance plan stands strong by our families in desperate times of need. It cushions them when they need it the most, especially if the sole breadwinner of the family is the one insured. Life insurance not only helps your family out after your death but can also help you in your lifetime in case of a financial crunch. Many of us seek a loan when we are in need of money. We know it is a sturdy and long process to get a loan. While one bank is not giving you a preferred interest rate, the other is not providing you a reasonable repayment period. So, we bring to you another option you may consider – a loan against your insurance policy. Many of the best insurance policies provide the benefit of availing a loan against them. In other words, your insurance policy will be considered collateral till your loan is paid back. However, before leaping to avail such a loan, you must keep these few tips in mind. Your loan amount depends on your life insurance value, especially your surrender value. If you have opted for insurance with a sum assured of INR 20 lakh, you will not be eligible for a loan of the same amount. Your loan amount would be about 80%-90% of your surrender value. Your surrender value is that amount you receive for terminating the plan voluntarily due to any reason such as change of mind or inability to pay a premium. Even if your life insurance company has this option for you, it need not mean that you can grab it right after you opt for the policy. Usually, you will have a waiting period after which you can access this option. You are required to pay your premiums on time without defaulting whatsoever during this waiting period. The interest imposed on the loan is usually based on the premiums you have already paid to the life insurance company. In other words, the more the premium amount paid to the insurer, the more favourable your interest rate will turn out to be. Moreover, more often than not, the rate you are charged here will be lower than the market interest rate charged by other banks. You must pay back the loan within the term of your life insurance policy although you have the freedom to choose how. You can either pay both interest and principal or just the interest. When the tenure of your insurance plan is over, the balance of the loan amount is adjusted with your total claim at the time of settlement. Thus, it is entirely up to you to decide how you would like to repay the loan, keeping your financial condition in mind. Even after availing the loan against your insurance policy, you would be required to keep making those premium payments on time. Your life insurance company will guide you through the documents you need to submit. A procedure is required to be followed, where you would need to fill out a form and table the necessary documents. You may also be asked to sign a document or an agreement stating that you are availing this particular benefit. You must remember that not all life insurance companies provide this benefit of availing a loan. Before choosing your insurer, do thorough research on all the additional benefits you can reap out of the life insurance policy. Coverfox.com can help you with all the information you need regarding your insurance policy. 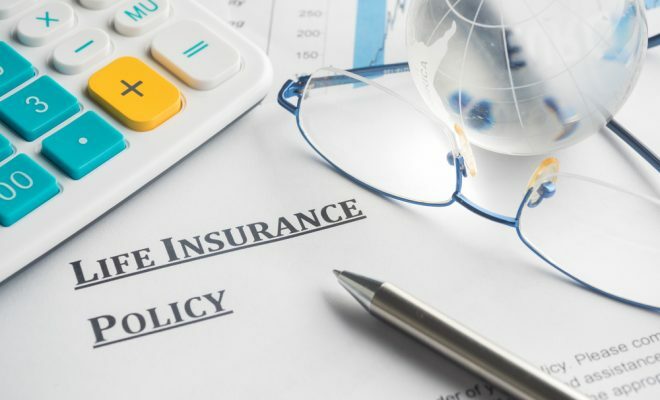 Availing a loan against your life insurance plan may seem like a great option, but you must evaluate your financial condition carefully before opting for it. Would you be able to make premium payments as well as loan repayments on time? Because if you default, your policy will lapse. Thus, understand your finances and determine whether you are capable of availing the loan. 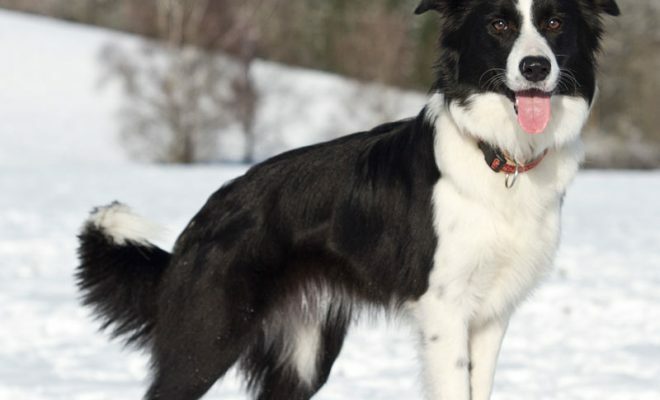 What Can Pet Insurance Do for Your Border Collie?